There are many ways of accepting payments in your eshop. From standard direct bank transfer or PayPal (which we set up for free), through well established external gateways for all major cards (VISA, MASTERCARD etc.) like Stripe.com or 2checkout.com. But, as you are probably aware, there’s a whole new player in the field of electronic payments – cryptocurrencies. Offering benefits like – accept payments from literally anyone from anywhere in the world, your customers don’t have to have an account with a major bank or credit card, they don’t have to share personal information when paying and fees are low as there is no big corporate entity between you and your customer. 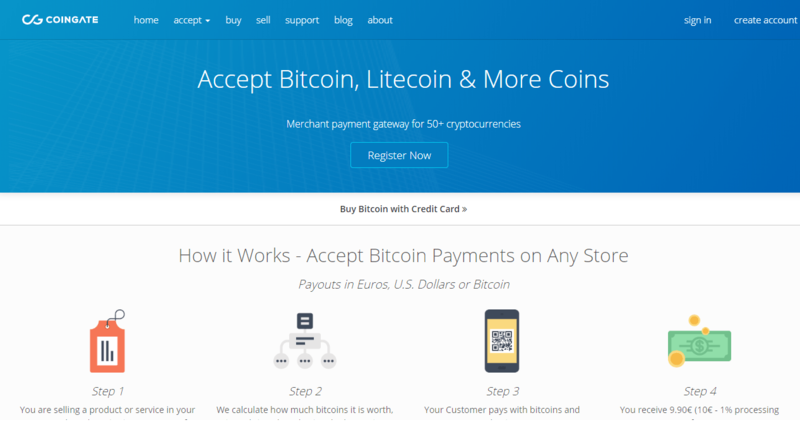 Let’s see what are the best cryptocurrency payment gateway options if you want to accept payments in your store using the top cryptocurrencies – bitcoin, litecoin, ethereum and more. You will need your own wallet and address to receive chosen cryptocurrencies. A good guide on that is here. To understand how cryptocurrencies and blockchain works, read here and here. 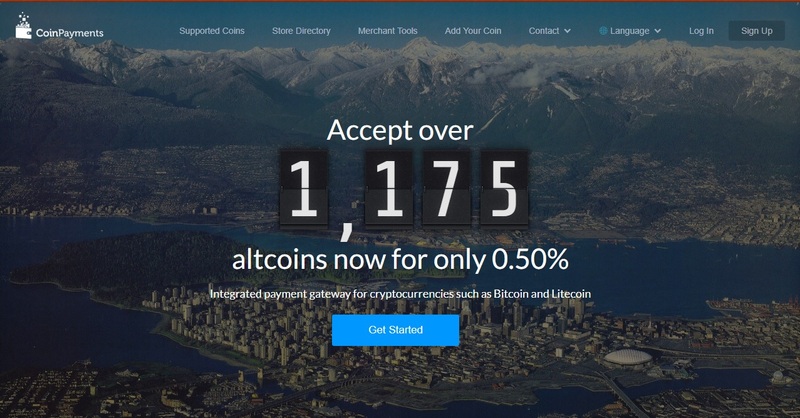 Depending whether you want 0 transaction fees and don’t mind a slightly less user friendly setup, or you want more user friendly setup and convenience (more withdrawal options, nicer design) for a small fee (smaller than what you’d pay most payment gateways for fiat currencies), you can either choose a crypto payment processor with a small fee of 1% at the time of writing, like CoinGate, Blockonomics a 0% fee one like PayBear or GoUrl – which work well and have been around for longer, but might not have all the bells and whistles of previously mentioned processors. (Note – with 0% we mean that the processor doesn’t take any fee. But you still pay the standard network transaction fee). TLDR – Which cryptocurrency payment gateways should you choose? Depends on your preferences. All the payment processore below are solid and a good choice, but they offer different features which you may or may not need. We recommend reading their full list of features on their websites so you get a feel for them, then make a decision. Our favourite you ask? 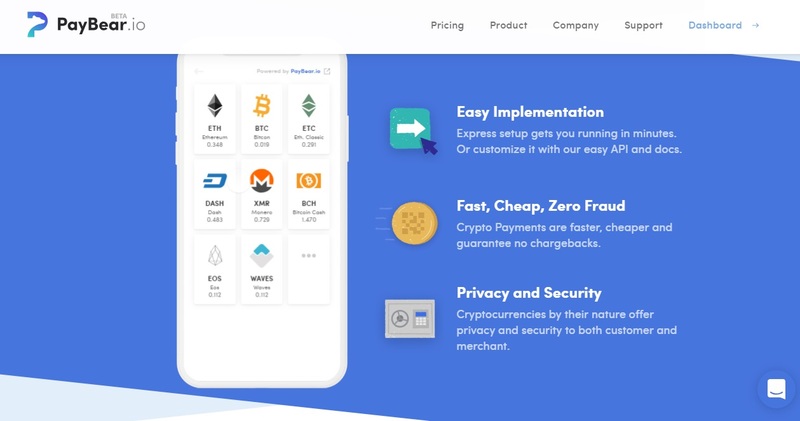 PayBear.io – simple, looks good, zero fees and costs, fast (but careful, they are very fresh to the market) or Coinpayments.net – time tested, good reviews, setup and speed, low cost and pay directly to your wallet with more benefits, see full review below. Or GoUrl if you want highest anonymity, otherwise similar to Coinpayments, with less straight forward setup. Founded in 2013, CoinPayments is a global cryptocurrency payment processor with a reach of over 1,000,000 vendors across 182 countries. To Balance: Received payments are stored in your CoinPayments wallet for later withdrawal at your leisure. ASAP: Received payments are sent to the address you specify as soon as they are received and confirmed. Nightly: Received payments are grouped together and sent daily (at approx. midnight EST GMT-0500). The main benefit of this option is it will save you coin TX fees. To Balance + Convert: Received payments are converted to the selected coin and stored in your CoinPayments wallet. In some cases such as if the amount received is too large to convert at current market volumes you may receive the original currency instead. 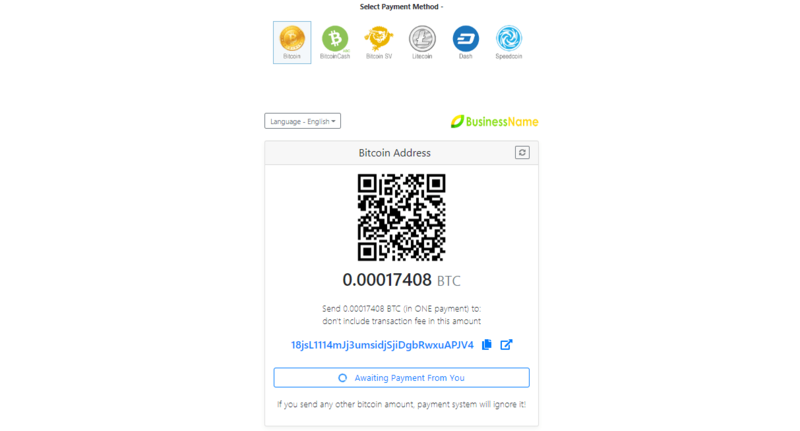 ASAP + Convert: Received payments are converted to the selected coin and sent to the address specified. In some cases such as if the amount received is too large to convert at current market volumes you may receive the original currency instead in your CoinPayments wallet. payments go directly to your wallet address, which is safer than being kept on some company’s servers (that can be hacked and you can’t control that). See their DEMO here or read more on their website. payments to you are held in Coingate’s wallet until you withdraw them, which add a security risk in case they are hacked. It is better if the payments go directly to your wallet, where you solely are responsible for it’s security. Coinbase Commerce – big name, easy interface. But no mention of fees? 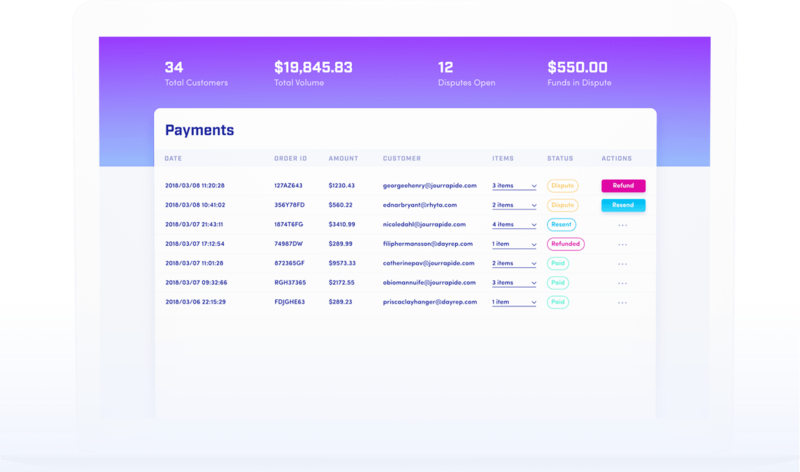 UTRUST is the first payment solution in the world that brings together, on one solid platform, the advantages of cryptocurrency payments with a strong buyer and merchant protection mechanism. Read more about Utrust.com on their site. Which ones should you choose? Depends on your preferences. All the payment processore below are solid and a good choice, but they offer different features which you may or may not need. We recommend reading their full list of features on their websites so you get a feel for them, then make a decision. Our favourite you ask? PayBear.io – simple, looks good, zero fees and costs, fast (but careful, they are very fresh to the market) or Coinpayments.net – time tested, good reviews, setup and speed, low cost and pay directly to your wallet. Or GoUrl if you want highest anonymity, otherwise similar to Coinpayments, with less straight forward setup. 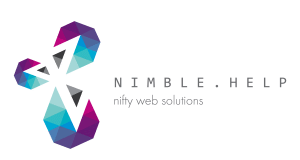 Previous PostWhy should you consider WordPress management services?